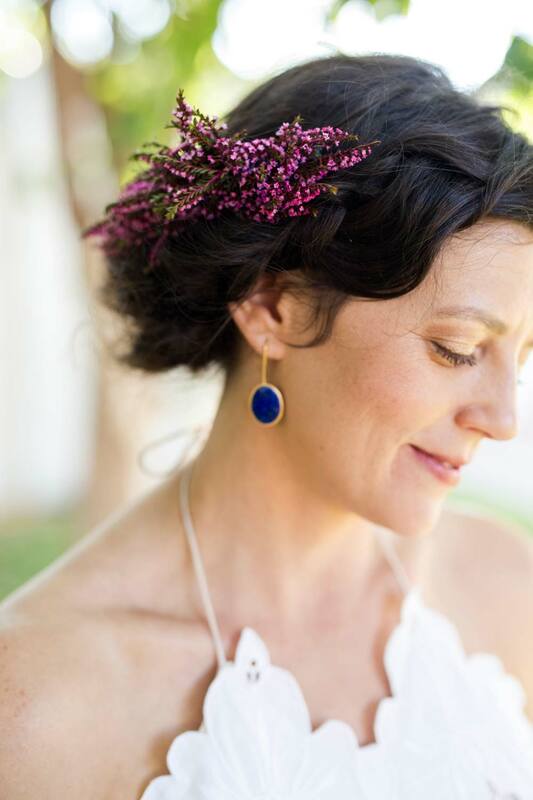 This eclectic wedding came together so beautifully, we love this couple and all of the special details Amanda & Will incorporated into their special day! With a beautiful venue like Denver's Blanc, a blank canvas, it was fun to pull in so much color and texture to really add to the guest experience and liven up the space! 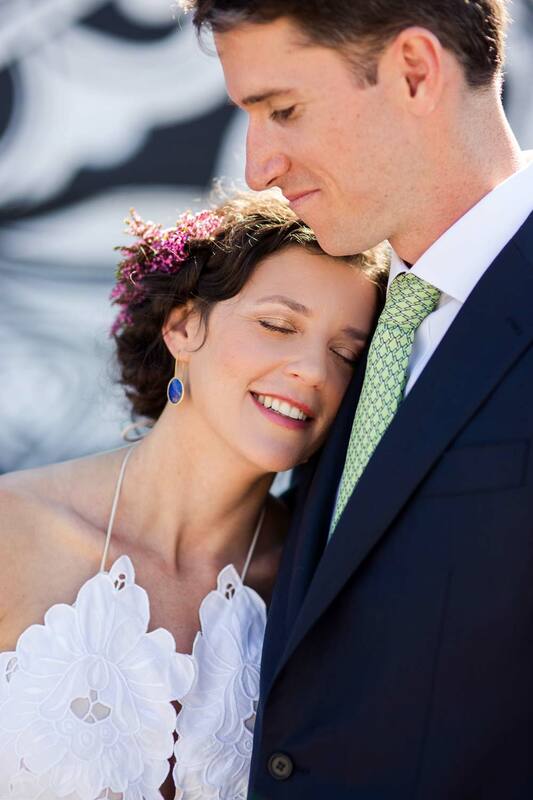 One of our favorite photographers, Daylene Wilson, captured these two and their day so eloquently, we adore how these images turned out! 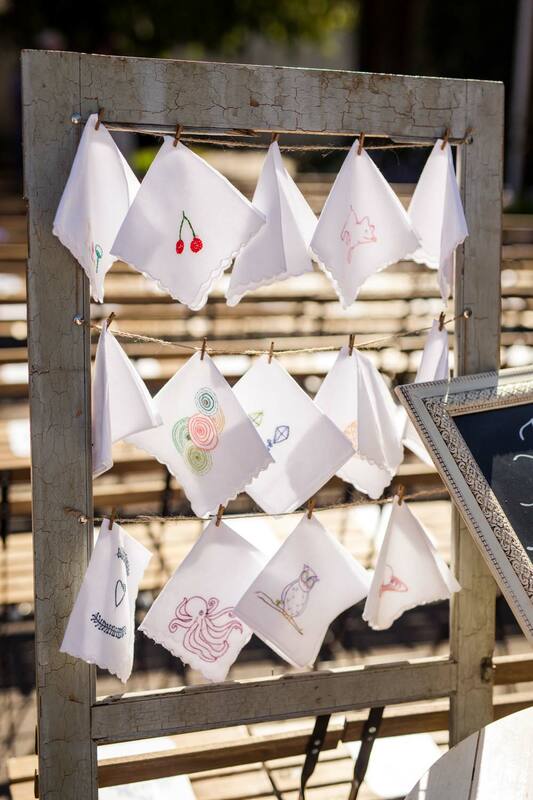 One of Amanda's DIY projects leading up to the wedding included hand embrodering hankies for guests at the ceremony "for happy tears". Each one was so cute and had it's own little personality and they were such a hit with the guests as a favor! Few brides have the talent and the time for a project like this, but this is literally one of my most favorite wedding details, EVER! Aren't the flowers stunning? We love the use of color and texture and fun elements like fruit and berries - Lale flowers did such a beautiful job bringing A&W's vision to life! Charming seating vignettes from Yonder really created a warm and welcoming feel- we love this look! We feel so blessed to be a part of this special day for Amanda & Will! 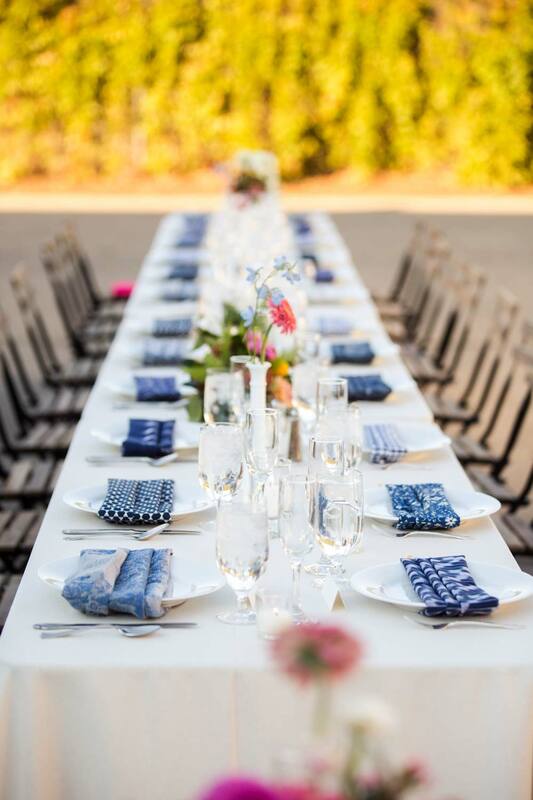 With perfect weather, a fabulous vendor team, and a crazy in love couple, this was a dream wedding! Thanks to all of our amazing vendor partners who helped to create this gorgeous day, and Congrats to A&W! We wish you a lifetime of love and happiness together forever.